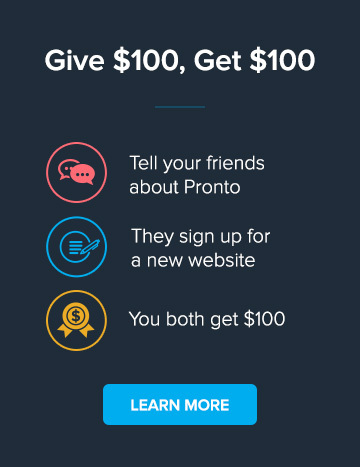 We're happy to announce that now all of our Email Marketing platform features are available inside your Pronto Account. With your email marketing dashboard in your account, you can now easily access all of the features you previously had without needing to log into another system. Campaigns - All of your sent campaigns where you can easily see their performance and export analytic reports. Subscribers - Manage and export your Email lists and subscribers. Automations * - Setup automated email workflows to your subscribers. The Email Dashboard will be activated once your email newsletter service is active. Our agents will be officially introducing and guiding you through the process of logging in to using it. Can I still access the Createsend Account? Ideally, this feature is developed to reduce the number of platforms our clients have to access from time to time, with the Email Dashboard activated, you'll get your vital emailing stats and campaigns on the go, without needing to log into another account. That being said, you could make a request on our helpdesk for the access to your createsend account anytime you'd like. * Additional charges and conditions may apply, please contact our agents for more information on Automations. How do I add a new blog post?